RightHand Sans Serif Fonts RightHand! A modern sans serif font with monoline style and powerfull. 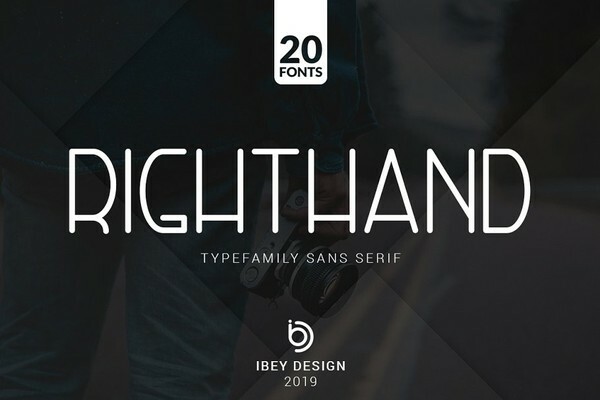 With 20 amazing fonts, RightHand is perfect for photography, watermark, social media posts, advertisements, logos & branding, invitation, product designs, label, stationery, product packaging, special events or anything that need powerfull taste.